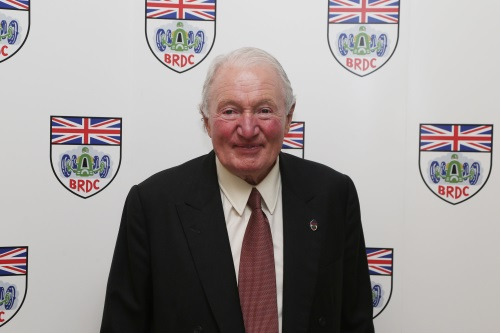 “Following Derek Warwick’s decision not to stand for re-election as President of the British Racing Drivers’ Club (BRDC), Paddy Hopkirk MBE was, on Wednesday, elected as the Club’s new President. The election took place during the Club’s Annual General Meeting at Silverstone Circuit on Wednesday 18 October. Derek received a standing ovation from Members in recognition of everything he has done for the Club over the last 10 years and was elected as a Vice-President."